A boy’s Christian parents set out to disprove his story on reincarnation and put it to rest, only to find a different way altogether to put to rest his night terrors instead. 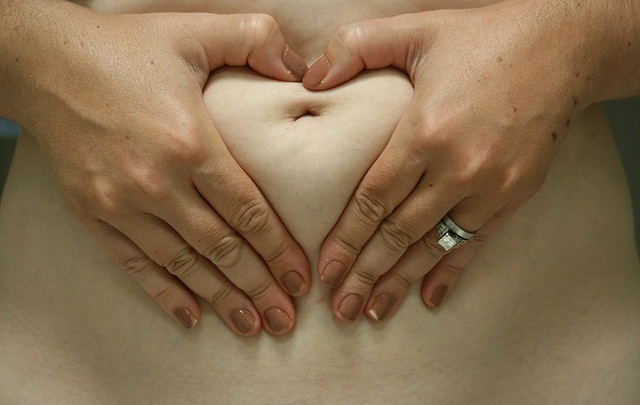 An ode to real bellies, and real women, skinny, fat and in between. “I have similar problems with self image when it comes to the belly pics. It’s like, yes these women love themselves and their bodies enough to put their photos up, but it actually makes me feel worse looking at them because it feels like 75% of them are skinny girls who would be more ok with showing their bellies anyway. “I understand where you’re coming from. That said, this comment felt hurtful. This isn’t the “Bellies Deemed Unacceptable By Society Project”. They called it the “Real Girl Belly Project”. All of these bellies are real. What you call skinny might not be skinny to someone else. Someone whose photo you might look at and think, “Oh, whatever, it must be so easy for her” may have gone through hell in order to accept her belly for what it is. Skinny girls, fat girls, average girls – we ALL struggle to accept our bodies. We should be welcoming to anyone who wants to participate in this project, and not grumbling about who struggled to get where they are and who didn’t, or who’s “really” participating and who’s not. From the principal of the public school my two youngest sons attend, I received communication on one case of pertussis in our district. As officials from the State of New York mandate, the letter included information on how to “protect” against pertussis and a new strain called para-pertussis, suggesting vaccination. Naturally no references of research were included to support the statements, as research shows quite the opposite: the vaccine itself causing para-pertussis outbreaks. Talk about timing! I forwarded it to the principal and her collegues as well. The replies I received from the principal and her collegues were very encouraging. Not only did they embrace the information, it was shared by the parent counsel! A big thank you to everyone, visualizing breakthrough with me! Indeed we are supported! (If you want to read the whole article, click on “read” more. If you like to read my comment in reply to a lover with benefits question, click on “join the discussion here!”). Reading the article, one can see the many lies we have been fed about America’s history and identity. It appears we have an identity crisis on our hands here. How wonderful! Every crisis represents an opportunity. The word “imaginative” in the above quote is (in the article) almost used as if imagination automatically contributes to potential untrustworthiness. Thing is, all the great ones in the world, who have done extraordinary things used their unlimited imagination, trusting it to be true. Like Picasso said: “What you can imagine is true”. So to me, America – Ammerrique does mean Land of the Wind – as in *spirit that breathes, life itself*. And this spirit, breathing, life itself, is tangibly present – here – and everywhere, not just in America. 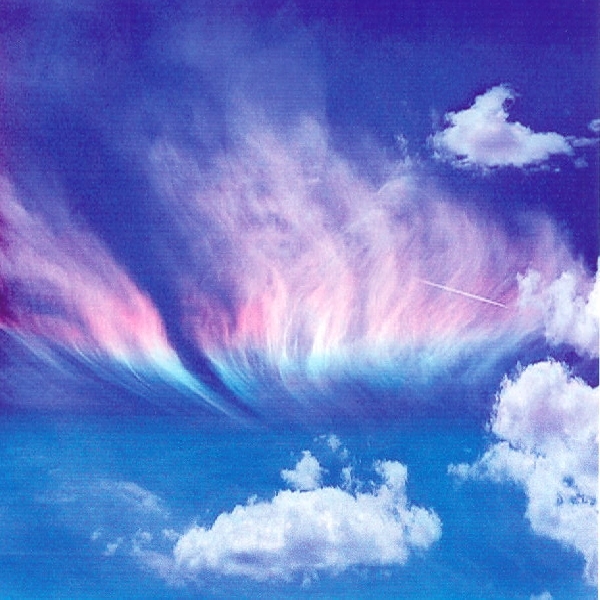 It can be noticed in the breath, especially in the emptiness between breaths. Breathe with me a breakthrough in existance today, for a world in which all can thrive! Get comfortable, sitting down, feeling supported. Take three deep breaths into your lower abdomen. Hold it as long as you can, as you relax every part of you. Exhale slowly, and feel yourself expand. Hold this emptiness of no breath as long as you can, and feel yourself expand to take in more with the next breath. When you have done this three times, breathe normally. Feel the energy inside and all around you. Imagine the breakthrough of realizing who we truly are. Tune into your heart. See, feel, allow, imagine the connection with your ancestry, your divinity. And see, feel, allow, imagine, within your heartbeat, the connection to the heartbeat of our earth. See, feel, allow, imagine the Love in these connections. Experience the reality of who you truly are. Experience this energy as Spirit. The very current of Love. Your divine connection. Our connection. To every living thing. Realize: This is who I am. Love. I am that. I am. Unlimited. Resourceful. See, feel, allow, imagine all our brothers and sisters, friends and neighbors to come to the same realization. Imagine it all to be true already. Try the reality on for size. Experience this. Enjoyment of the earth’s unlimited resources, simply as our birth right. Free energy is available now. It is here. Everyone is working together, each one of us doing the thing we are born into this world to do. Validation for all. Acceptance for all. More localized government, by the people and for the people. Integrated health systems that respect the big picture of nature and nurture. An infinite variety of truth based, play based educational resources available to all. Let it be fun, and playful, generating more intelligent problem solving skills. See vibrant communities who love and respect each other, and our earth, generously loving and beautiful, giving. See all of us, sharing response ability as caregivers to precious self, each other and earth. Communities who understand and live the concept of giving and receiving. And who understand and respect the concept and reality of each individual being, to live within the freedom from fear, if they choose. Peace and Sustenance for all. All here. Now. Doesn’t it feel amazing?! If it suits you, stay with this for as long as you like. Add your own visions to the mix. 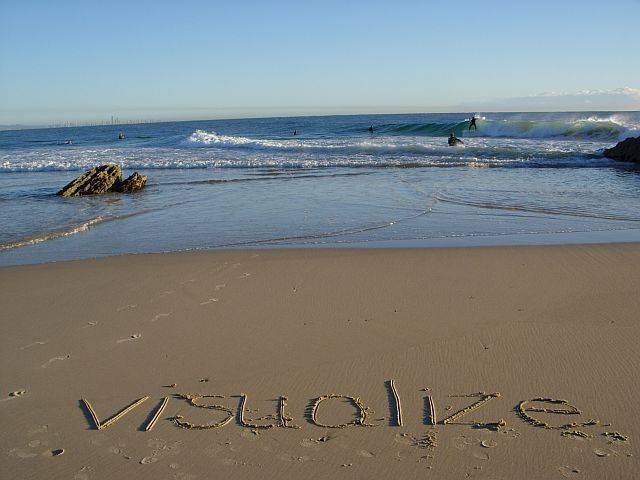 See, feel, allow, imagine your visions manifested. Entering a pause here so you can visualize to your heart’s content…………………………………………………………………………………………………………………. Please receive from my heart a big thank you for adding your most heartfelt visions of breakthrough realized. Realize how important and precious you are, to take part in the co-creation of these new realities. There are resources aplenty to manifest it all. How would you like to do your part in integrating this reality in your day to day life? In your family, your community, one step at a time… Within our precious earth, there are gridworks in place that have been activated to support manifestation of every heartfelt dream. Divine guidance is available to all who ask. All you need to do is listen. Ask and listen to the quiet voice inside you. If there is no immediate answer, maybe there is some resistance to giving up the old ways, and some old fears surfacing. It is up to you how long and how much you want to hold on to them, and when to let go. Use your courage and compassion tools to work through these thoughts and feelings, without shame or guilt. Give up shallow breathing. Ask your I am presence to sneak in the answer when you are not looking. You’ll see: it works! When you are ready to get on with your day, wiggle your fingers and toes – as long as needed – blink your eyes a few times, and come back to the every day reality of your creation. Accept it as yours. And when you are ready to work this reality as yours: stand up. Stand tall. You are more, and bigger than the vehicle of your body. Reclaim your place in this beautiful world. Stand tall. Grounded. In Love. Let the fun begin! The quality of our collective thoughts create our reality. If thoughts create reality, how would you like the world to be, and how do you see yourself being in this world? I imagine a world where love and peace reigns in freedom, where there is collaboration rather then strife, appreciation rather then animosity, and where health, happiness and fulfillment is attainable for all beings. What do you envision? Grid works within our earth have been activated to help manifest all heartfelt thoughts into reality. We only need about eight thousand beings here on earth to contribute to create the kind of breakthrough we envision in our hearts. How exciting to be one of these beings! I imagine we have way more than 8,000 working on this. Imagine how much more powerful this is, with every one extra being contributing. This breakthrough is being created for all fear based and corporate entities that have caused corruption in our governments and media to finally get the message: we are the people. We have the power to love and live in peace. Step aside, and let us create the world that we are born to serve in love and freedom. Are you willing to contribute your heartfelt thoughts on this? With all my heart, I send you love and thank you for what you contribute!